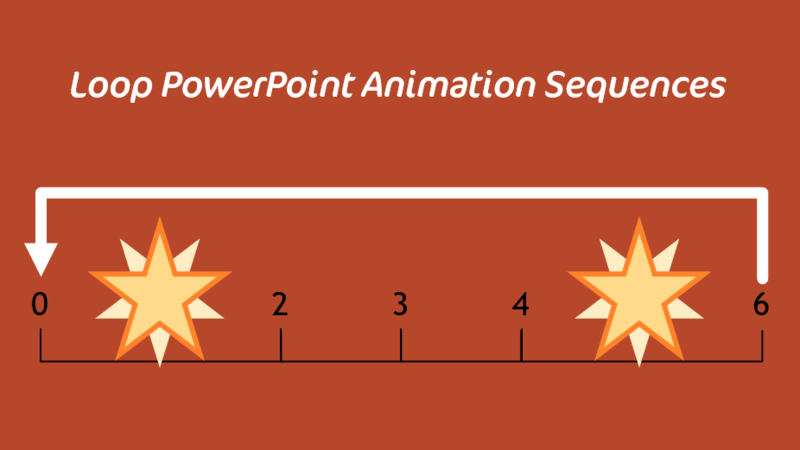 With a drop of curiosity and a cup of coffee I wondered how close I could get to that effect in PowerPoint. It turns out, much better! I’ve put the original GIF, PowerPoint animated slide and instructions all in one handy file so you can see how to achieve this effect for yourself.